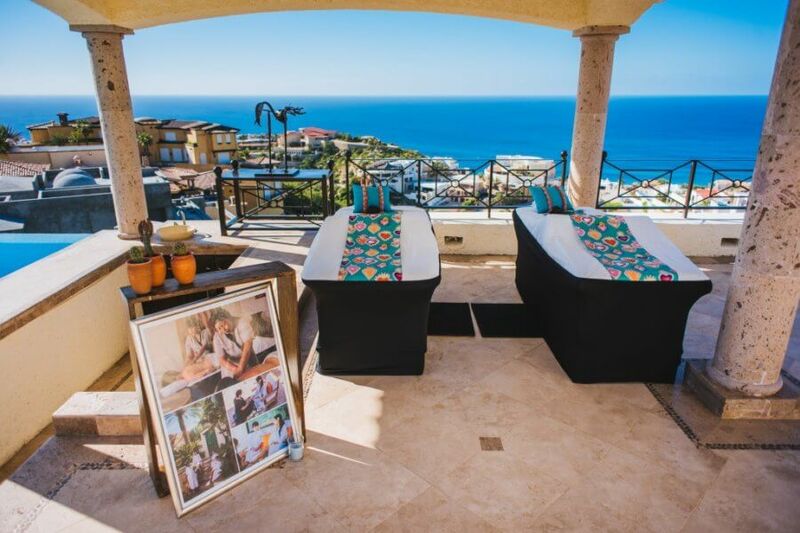 There are about 350 great reasons to have your bachelorette party in Cabo San Lucas, that number not coincidentally being the number of days of glorious sunshine the Land’s End city enjoys on an annual basis. There are other great reasons as well, of course, from an exuberant nightlife scene to a wealth of wow-factor activities…but the tropical year-round weather and spectacular scenery have unquestionably been the primary factors for Cabo’s enduring popularity as a bachelorette party destination. Where else, after all, can you float on a raft on in an expansive infinity pool, margarita in hand, with gorgeous ocean views in whichever direction you choose to look? Glance one way, and the beautiful waters of the Sea of Cortés stretch towards a distant horizon, a glittering azure canvas dotted with the gleaming white hulls of cruising luxury yachts. Glance in the other direction, and slow rolling Pacific Ocean waves are crashing majestically against sheer cliffs. Let’s face it: even Las Vegas, the default bachelorette site for decades, can’t compete with Cabo San Lucas when it comes to poolside party atmosphere. The only real question is why should you choose a poolside location for your bachelorette party rather than any of the myriad other options? Here are three reasons why the pool rules. The first step in throwing the ultimate bachelorette party in Cabo is finding exactly the right location. Yes, every luxury resort in cape cities Cabo San Lucas and San José del Cabo–and the tourist corridor which connects them–boasts scenically situated infinity pools with swim-up pool bars, a bumping stereo system, and endless ocean views. 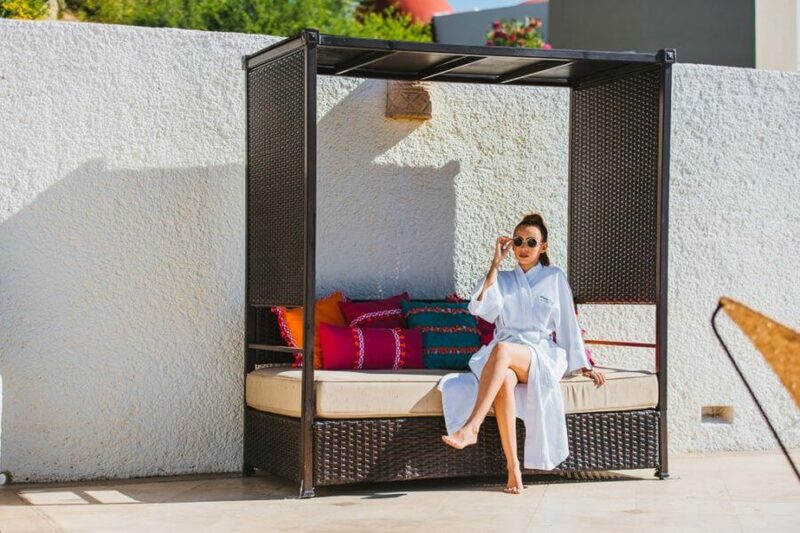 To truly spend the last of your single days in style, however, opt for one of the beachfront or cliffside luxury villas that dot the Los Cabos coastline. These villas may be rented by the day or week, and in addition to their spectacular locations, offer the ultimate in pampering wow-factor amenities. They also offer complete and utter privacy, meaning you and your friends can be as wild or as laid-back as you want to be, far removed from the prying eyes of strangers. Surprisingly, rental luxury villas can also be quite affordable. For a destination bride-to-be and six or so of her besties, the rates may even be better than those offered for to the group at local resorts. Yes, the water in the pool is temperature controlled and absolutely perfect, and yes the views from your floatie are spectacular, and yes you and your friends looks gorgeous in your new swimsuits…but the best part of the pool party doesn’t happen in the pool, but rather poolside. Did we mention the word pampering already? 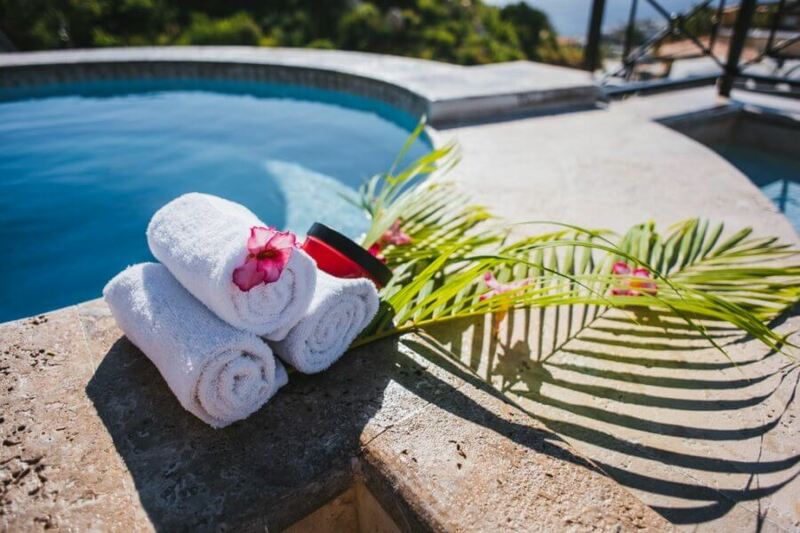 Well, if you think the amenities at your personal luxury villa are pampering, wait until you see the personalized spa services. No, they don’t come with the villa…but luckily for Cabo bound bachelorettes, there’s Suzanne Morel Face & Body Care. 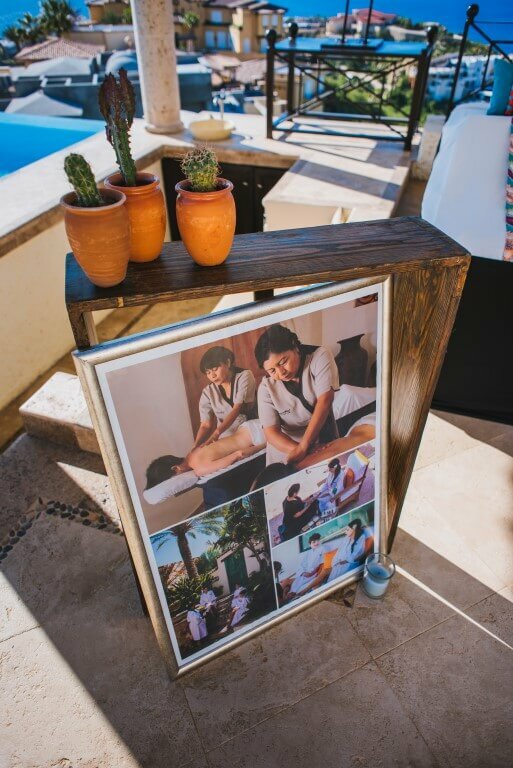 Scion of a family of beauty salon owners, Suzanne Morel owned her own salon and successfully launched her own line of cosmetics before moving to Cabo San Lucas and becoming the owner of the region’s premier mobile spa and bridal care business. SMFBC doesn’t just have the most talented team of massage and beauty specialists in the area, they also come to wherever you are, or wherever you want to be. Imagine you and your best friends in a luxury villa perched on a cliff above crashing Pacific Ocean waves, sipping Champagne and getting side-by-side massages. Trust us: the stress of your impending nuptials will be long gone by the time you walk down the aisle. Prefer a hot stone or reflexology massage? Swedish or aromatherapy? Deep tissue or decadent “four hands”? 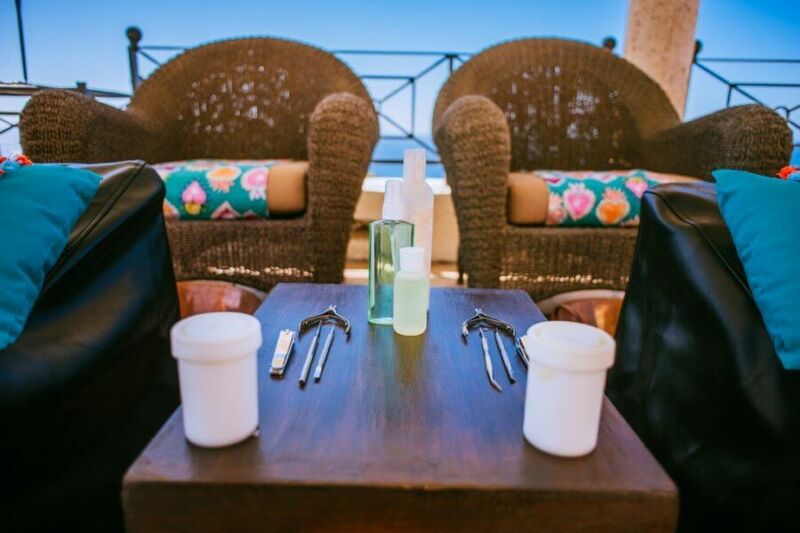 How about a cleansing facial, or a manicure and pedicure, or a soothing full body treatment that combines a mango and papaya exfoliation, stretching yoga movements, an hour of traditional massage, and a refreshing antioxidant cup of tea? Still not sure? No worries. You and your besties can mix and match. That’s the magic of a bachelorette party in Cabo. Or, even better, you can take advantage of SMFBC’s “start the year on the right foot” deal, which offers a menu of bachelorette party spa services that includes a cleansing facial, fruit spa mani/pedi, a 70-minute medium massage with aromatherapy oil, and a full body fruit scrub. Select two, three of four each, with price points varying according to the number chosen (visit https://suzannemorel.com/spa-specials/ for details). 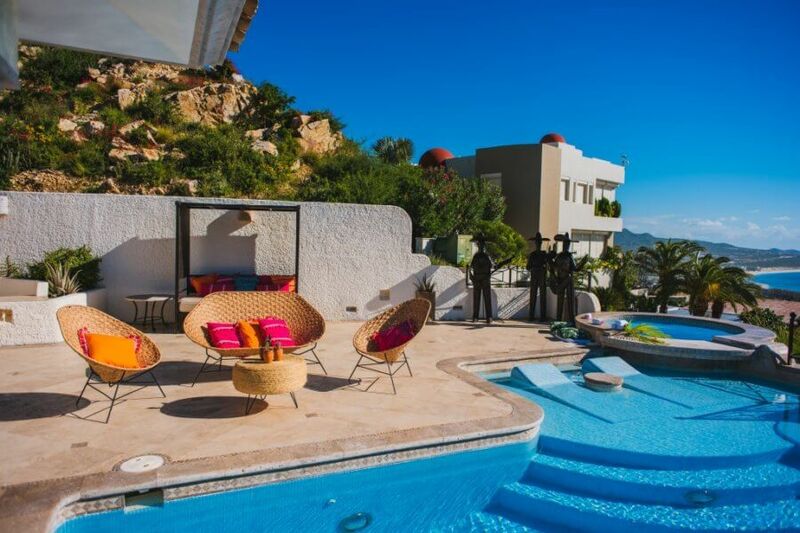 One of the most underrated elements of hosting a poolside “bachelorette party in Cabo” in your own rental villa or condo is the degree of control it affords. Don’t like the music by the pool at your resort? In a luxury villa you can plug in your own playlist, or that of one of your friends. Or hire a DJ for the day to pump up the poolside energy. You can also control other elements of the poolside scene, from self-service cocktails to a fully catered buffet and bar. Why not have your own margarita or mimosa butler, after all, or a waiter who stops by periodically with treats like sushi or chocolate covered strawberries? The pool doesn’t have to be the final bachelorette party in Cabo destination either. You and your gal pals can hit the local clubs after a long day by the pool, refreshed by massages and frequent dips into the deep end, and ready for a long night of drinking and dancing. But at the end of the day, why leave the pool? The pool is where the massages and mani/pedis are, and its where the spectacular views are, and where you and your friends are most comfortable. You don’t have to get dressed up to party by the pool. On the contrary, it’s the most dressed down bachelorette party spot ever…literally. Swimsuits and comfy robes are really all you need. That, of course, and Suzanne Morel Face & Body Care. This entry was posted in Blog and tagged Bachelorette Party, Cabo San Lucas.